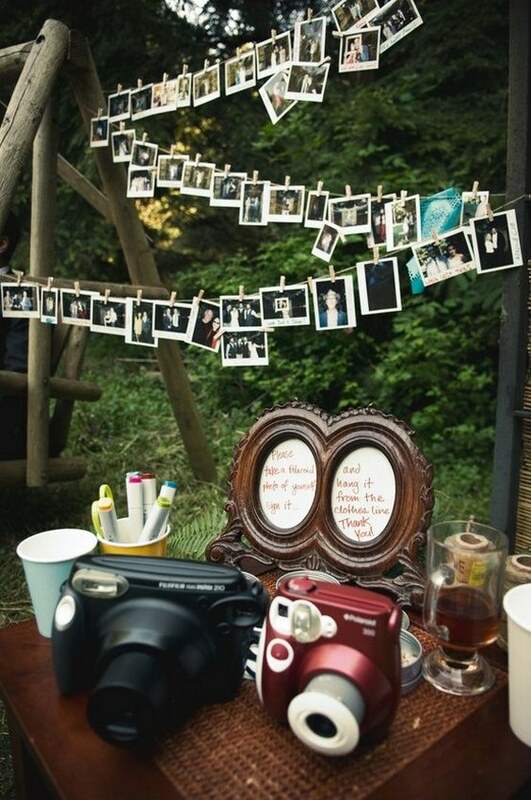 Who doesn't love the look of Polaroids, new and old! 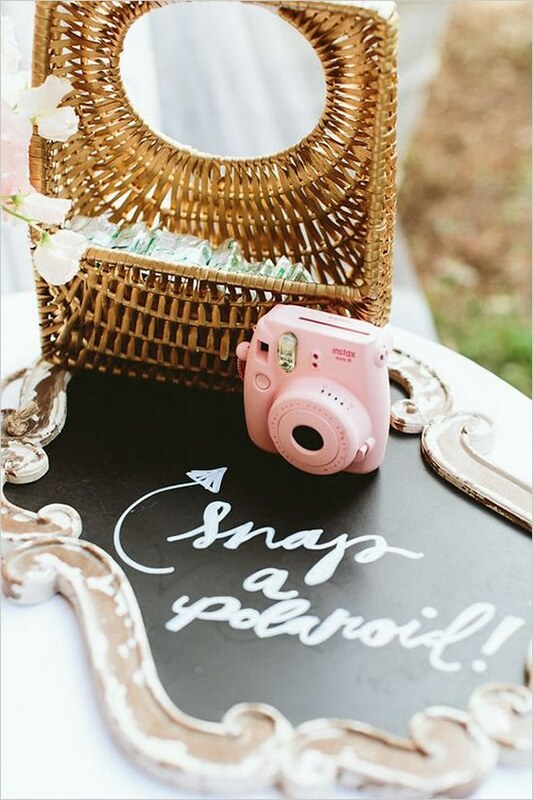 We love the idea of making a banner of them and hang it over your reception. 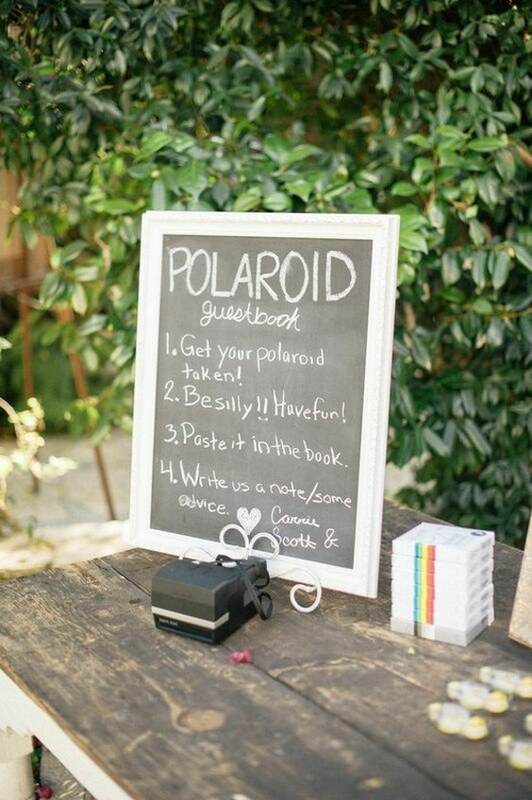 Another way to use polaroids is to make it as a guest book.